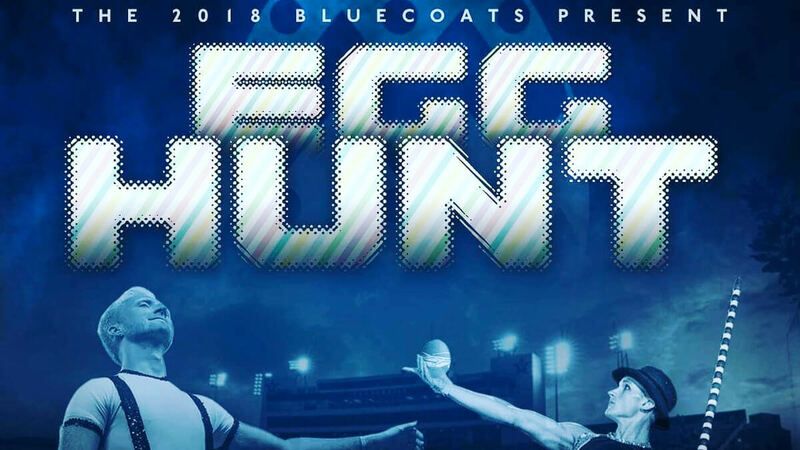 Drum corps pulled off some funny pranks on Twitter over the weekend, but the funniest part may have been the response from the Blue Knights. The start of the 2018 Drum Corps International Tour is less than three months away! Make your plans to attend any of the more than 100 events coming to stadiums across the country, and order your tickets today. View the 2018 DCI Tour schedule. Bring a group and share the fun at a 2018 DCI Tour event.